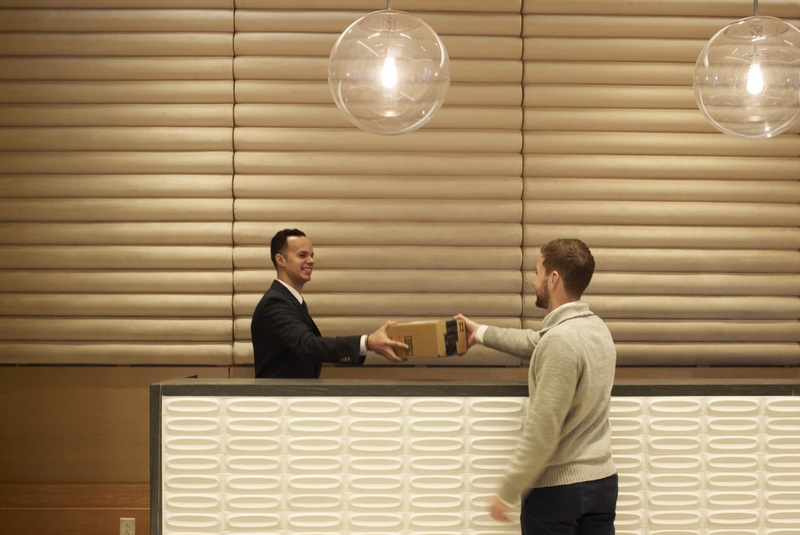 24-hour concierge to look out for your packages, your guests, or your cab. No more worrying about missing a package drop or leaving your friends in the lurch. With around the clock concierge service, we've got you covered.